Rodents will damage property with there continued gnawing and scratching also spreading disease by urinating in areas humans occupy such as kitchen worktops and dinner tables. They will gnaw at electrical cables potentially creating fire hazards. Electronic devices may provide some relief with a ultra sound barrier. 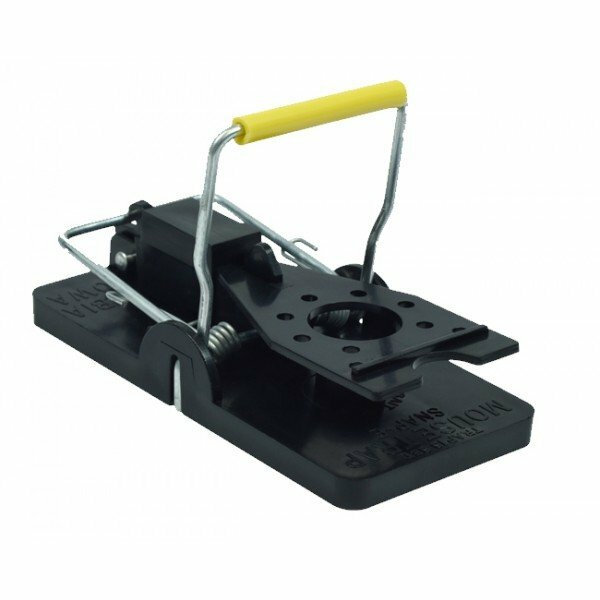 We do recommend rodents are completely eradicated professionally before using these devices. Our specialist;s will help with total rodent eradication, arranging a visit to your home or business couldn't be easier just give us a call. We will recommend the best rodent removal program for your issue, as each case is individual and will need to be assessed. Pre- treatment and post treatment preparations may be required. Proofing property is essential to deny rodents entry into it. Blocking rodent outs of potential entry point within a property with materials they are unable to get through must be used. Our technicians are armed with extensive knowledge an will advise you on repairs and proofing work that may be necessary to your premises in order to remove rodent activity within your premises. Quality assurance is our promise on each job no matter how small or large. Our friendly technicians will provide a professional service ensuring quality materials an products are used to complete every job. Good house keeping and high standards of hygiene is paramount to ensure a pest free environment. 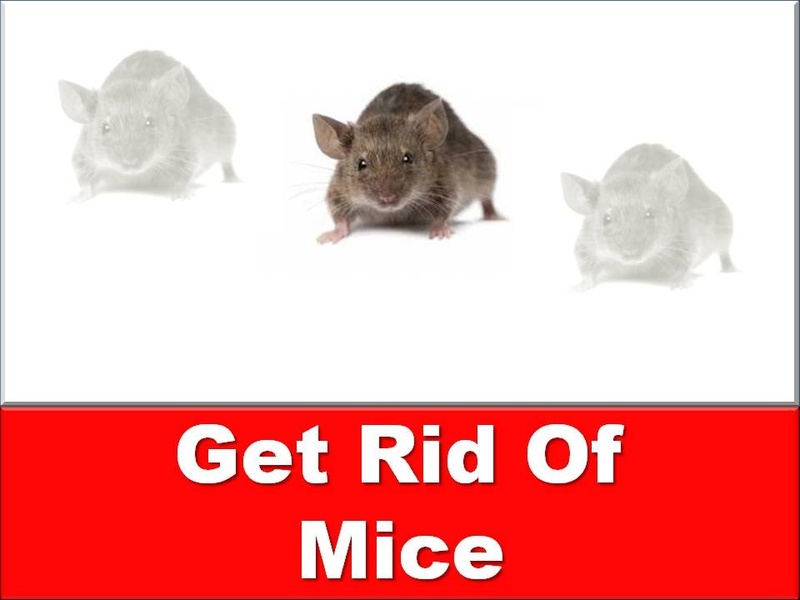 Removing clutter from all rooms will deny rodents a safe nesting location thus moving them on. Food and shelter is the most important factor rodents require and is the reason they may enter into your property. Removing access to both by placing food into rodent proof glass containers and removing clutter from all areas will help provide a pest free home or business. With a coverage of 2,500 square feet, this new repeller covers a typical house. 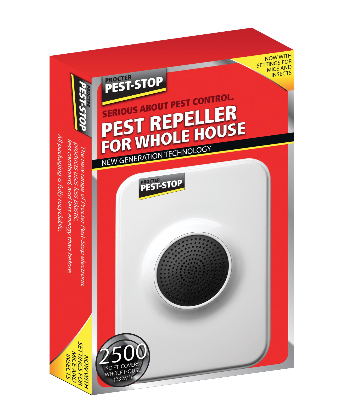 As well as ultrasonic, the repeller uses electromagnetic waves and is highly effective against rodents and most crawling insects..
are set from behind to protect the operator’s fingers.